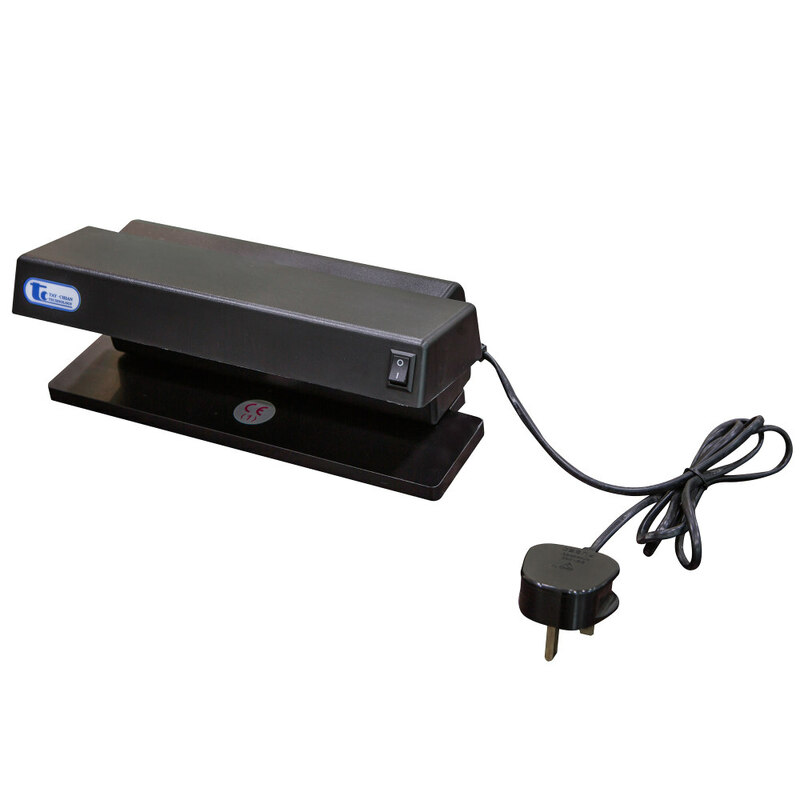 TC-102 are designed for visual counterfeit detection of world currencies,securities, credit cards, travelers cheques, documents, duty stamps and etc. When most counterfeit banknotes are placed in the TC-102,they will immediately fluoresce a vivid blue color.These compact size detectors fit naturally in any office or store design. Identify potentially counterfeit banknotes, ID card, passports, and other ID documents.